Let’s talk about the Frenchies. Chanson, musique. I’m going mixed here, movie soundtrack with SEBASTIEN TELLIER, English songs with COCOON. You choose and already can imagine what expect, the dear darling songs. 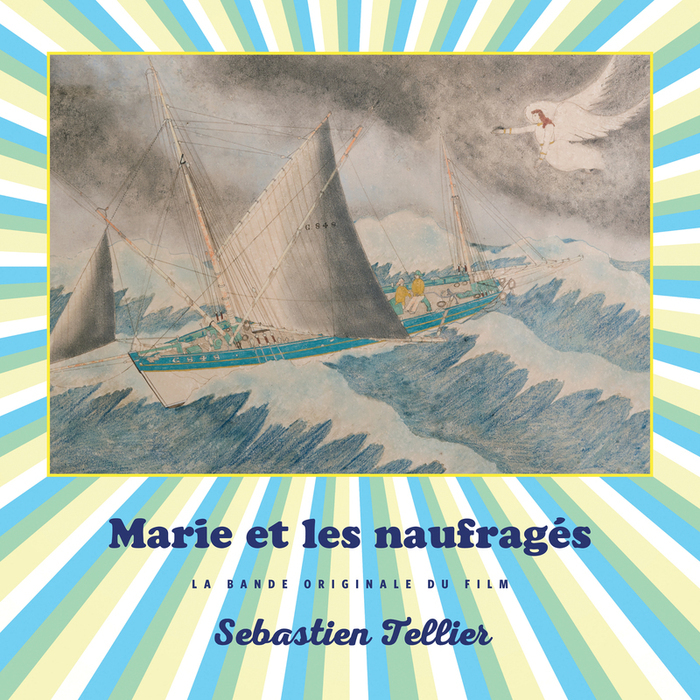 MARIE ET LES NAUFRAGES by SEBASTIEN TELLIER is all about the drama songs with hints of spices and 80’s futuristic. It sounds apocalyptic versus those classical tones, perhaps questioning is there any light by the end of the tunnel and it might be there on the dance floor, or on the cinema screen, or even inside-out. The movie have not reached the premiere yet I suppose making only part of festivals possibly, but at last I’m giving you a clue of what is up. Keep tuned. Turning the record on. 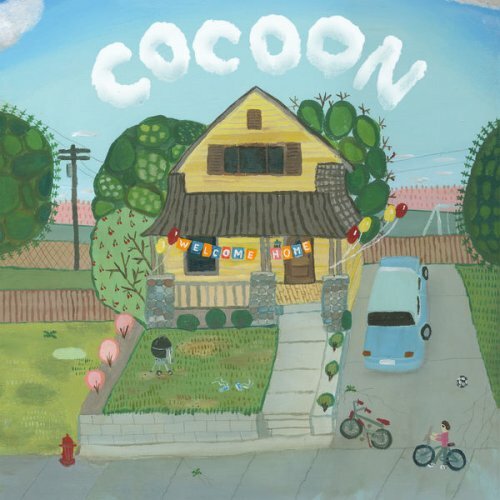 The French pop-folk band COCOON with WELCOME HOME LP is the perfect sing-a-long-songs as it is a easier catch English lyrics. Freshly made for home parties, guests, no worries reflections. Very cosy family affairs and regards. Acoustic accords, soft rhythms, ballads feels all like a breeze. Fulfilling all the despair with a sort of gentle approach. Suits also those get back evenings and those long keep walking weeks.